This is the one everyone's been waiting for: the Martin Shkreli endorsement. ...like maybe a young guy from Brooklyn with a prominent presence on Twitter? 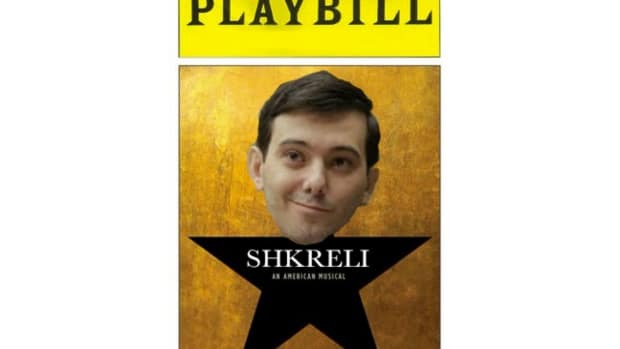 We have Act 3 of "Martin Shkreli's Game"